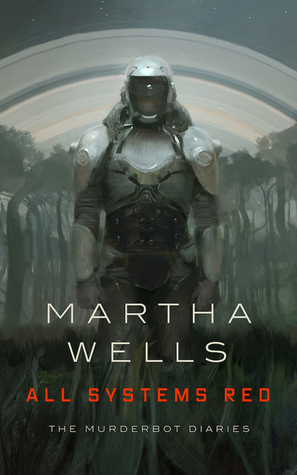 Rogue Protocol by Martha Wells: It’s the return of Murderbot! My review is here. 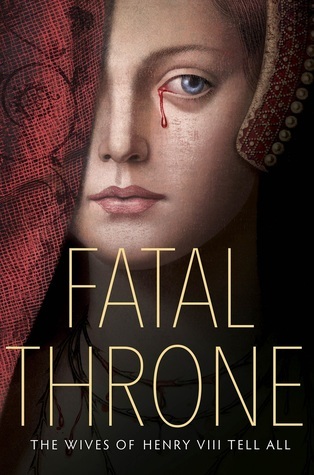 Fatal Throne (by a whole list of authors): My review of this YA take on the Tudors is here. 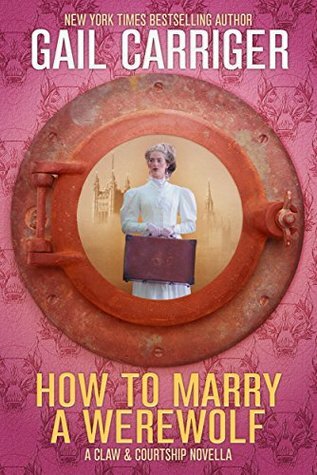 Competence (The Custard Protocol, #3) by Gail Carriger: I just adored the audiobook! My thoughts are here. 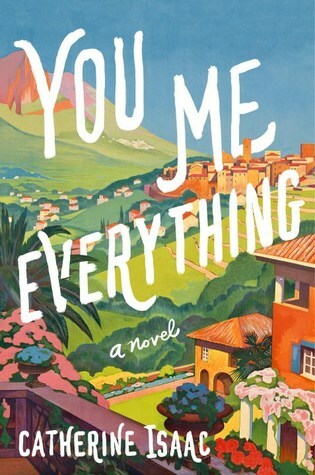 You Me Everything by Catherine Isaac: Sweet, heart-centered contemporary fiction. My review is here. 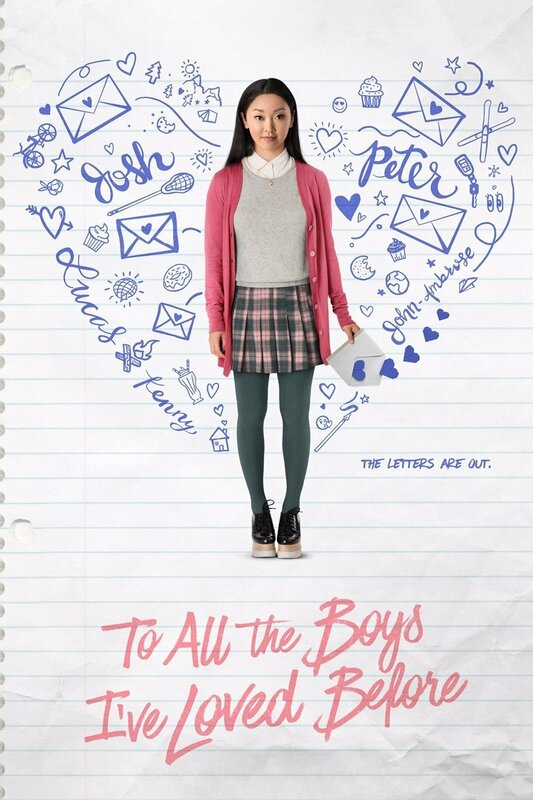 I watched the Netlix movie version of To All the Boys I’ve Loved Before — adorable! 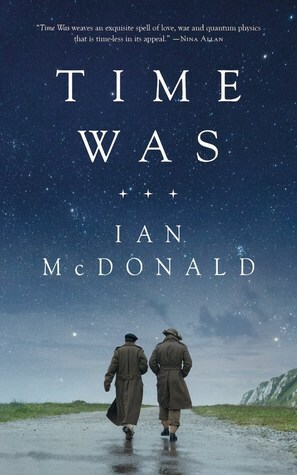 Question for all my bookish friends: Since I enjoyed the movie, should I read the book? I bought a business-y book. Can you believe it? I’ve made a vague commitment to a few folks at work to read this… but I have a hard time using my precious reading moments for non-pleasure reading. 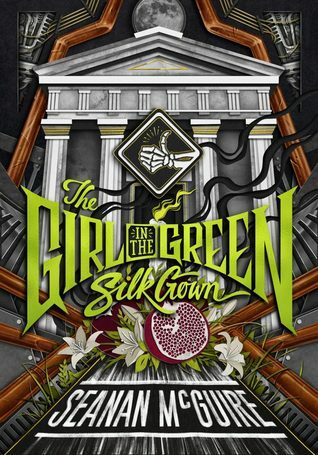 The Girl in the Green Silk Gown by Seanan McGuire: It’s Seanan McGuire! Of course I’m going to read this book! 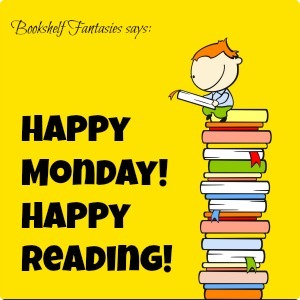 Back to Tamora Pierce and Tortall! 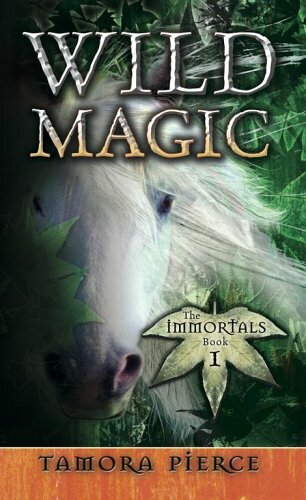 I’m starting The Immortals series, which begins with Wild Magic. I’m not loving the full-cast recording so far (those rarely work for me), but I’m sticking with it to see if the story itself grabs me. Murderbot returns for a 3rd adventure! Thank you, Tor Books, for the review copy of Rogue Protocol! What’s not to love about a cantankerous SecUnit who’d really rather just be left alone? Too bad for Murderbot that those darn softy, squishy humans keep getting in its way and requiring its protection. So what’s an exasperated AI to do? In Rogue Protocol, Murderbot once again sneaks its way onto a transport filled with humans on a secret mission, this time looking for evidence against the nefarious GrayCris Corporation. But of course, nothing goes as planned, since the humans involved end up needing looking after, even though they’re not technically Murderbot’s to worry about. I’ll be honest and say that the action feels a little opaque to me. Lots of hatches and corridors and whatnot… lots of energy blasters and armor and drones… It’s all quite energetic and high-speed, but the technical mumbo-jumbo tends to make my eyes glaze over. 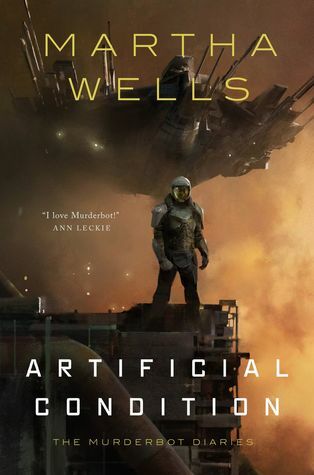 Still, what redeems these novellas for me is the fabulous voice of Murderbot itself, who is just as fed up as always. Why can’t the poor AI just enjoy its media feeds in peace? This was going to be even more annoying than I had anticipated, and I had anticipated a pretty high level of annoyance, maybe as high as 85 percent. Now I was looking at 90 percent, possibly 95 percent. Who knew being a heartless killing machine would present so many moral dilemmas. Right, so the only smart way out of this was to kill all of them. I was going to have to take the dumb way out of this. 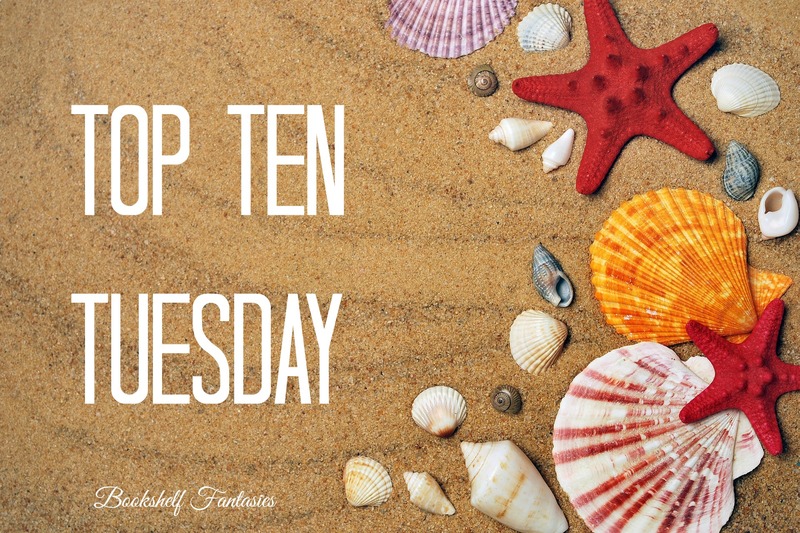 If you’re a sci-fi fan and haven’t yet experienced Murderbot, definitely give these novellas a try! Now is a great time to jump in — the 4th (and final?) 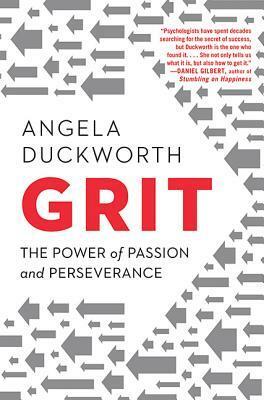 book is due out in October. 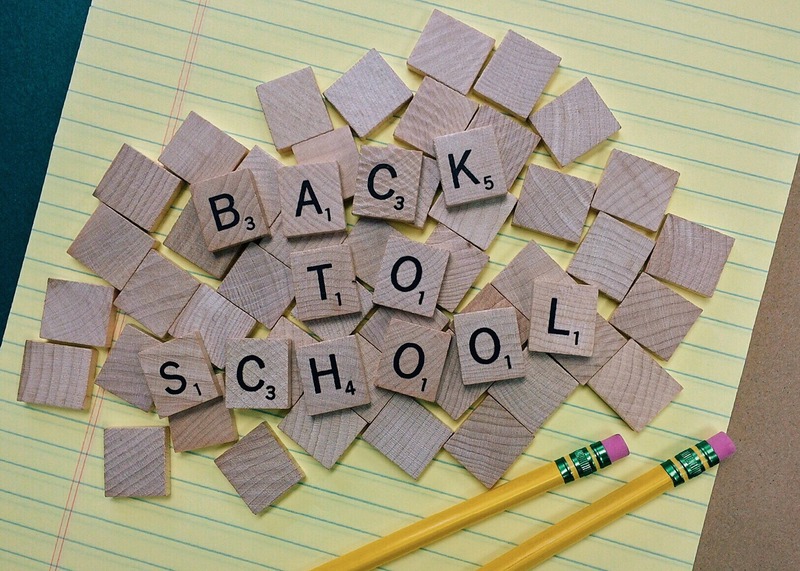 It’s back-to-school day here in San Francisco — so despite what the calendar may say, in my mind, that’s the end of summer. Ah well, it was nice while it lasted! Back to the parental duties of nagging about homework, doing school drop-offs, and worrying about grades. 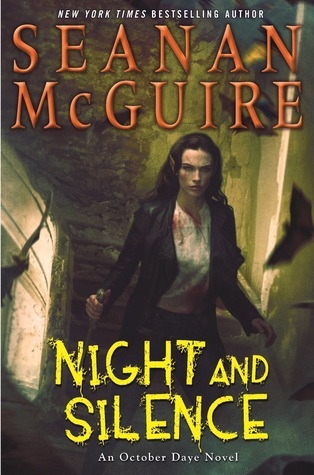 Night and Silence by Seanan McGuire: The 12th October Daye book is brilliant and powerful, demonstrating that this series is going strong even 12 books in! 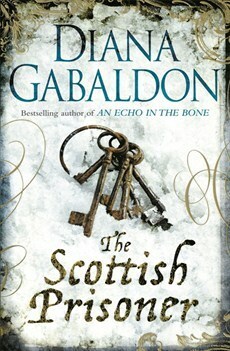 I’m just upset now at the idea of waiting a full year for book #13! Check out my review of Night and Silence, here. 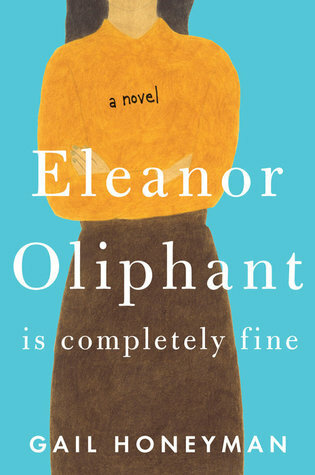 Eleanor Oliphant Is Completely Fine by Gail Honeyman: Once again, my book group’s book of the month turned out to be a terrific read! My review is here. I came across a reference to the ballad of Tam Lin in my reading this week, and realized that while I’d heard of it before, I didn’t actually know the story. 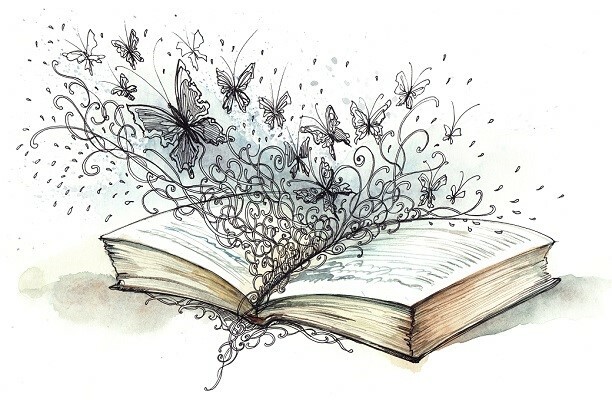 Children’s books are a terrific source of fairy tale knowledge! 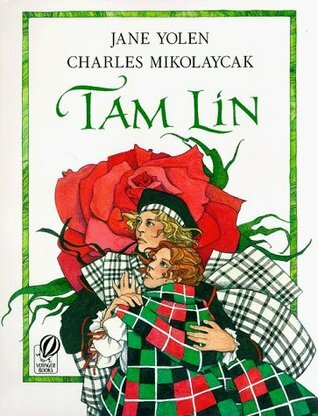 My local library had a copy of Jane Yolen’s telling of Tam Lin, and I loved it. The story is enhanced by Charles Mikolaycak’s beautiful illustrations, and this book turned out to be exactly what I needed — much better than reading a dry synopsis on Wikipedia! 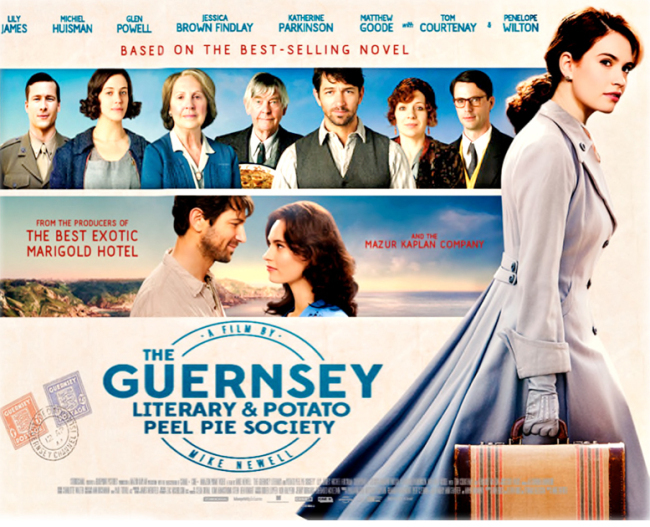 I watched the Netlix movie version of The Guernsey Literary and Potato Peel Pie Society over the weekend. Just lovely! 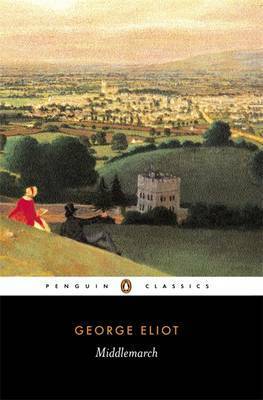 It’s been many years since I read the book… and now I’m thinking I should read it again. While I was at the library, I picked up a couple more books that caught my eye. Because apparently I don’t already have enough to read? 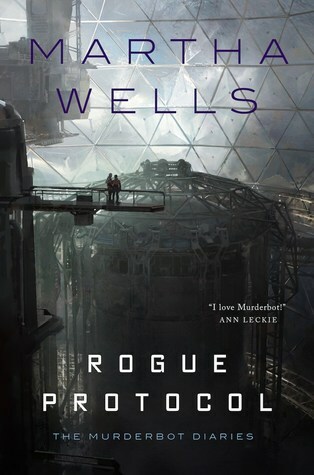 Rogue Protocol by Martha Wells: Murderbot is back! I’m justing starting the 3rd novella in the series, and Murderbot is as fed up with humanity as ever. Such fun. 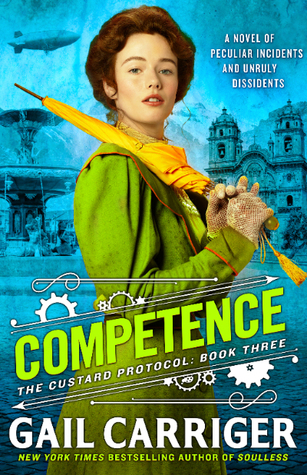 Competence (The Custard Protocol, #3) by Gail Carriger: I’m so close to the end! Loving every moment. Murderbot! 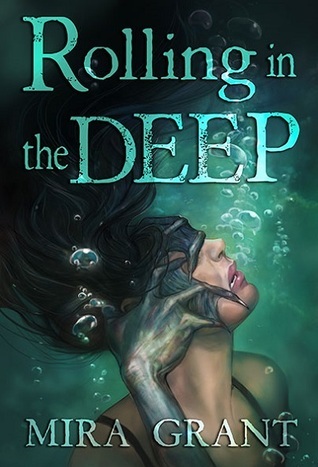 Books 1 & 2 of Martha Wells’s amazing sci-fi adventure series. 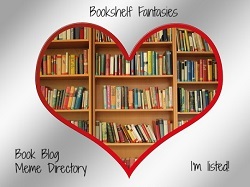 For sci-fi lovers looking for something fresh, new, and quick, the Murderbot Diaries novellas are sure to rock your world! 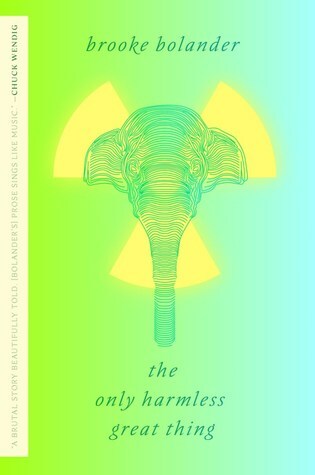 Thank you, Tor Books, for the review copy of Artificial Condition! 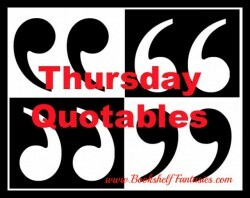 This novella is fast, fun, and engaging, with plenty of action and lots of humor to go with it. 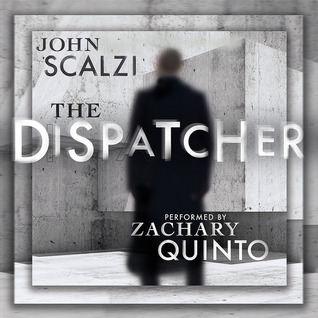 First of all, what makes this a great read is the first-person narration by Murderbot itself (or SecUnit, as the rest of the team refer to it). Murderbot, having hacked the module that forces it to blindly follow orders, really just wants to be left to its own devices — mainly so it can focus on watching all the serialized entertainment feeds that it’s downloaded. As Murderbot and the crew of the expedition find themselves in unexpected danger from an unknown enemy, Murderbot — uncomfortably and unwillingly — ends up caring much more than it intends to about its group of humans. Its attempts to protect the humans earns it their trust and friendship, and that’s almost too weird for it to be able to deal with. Artificial Condition picks up where All Systems Red leaves off, and it’s just as awesome this time around to accompany Murderbot on its quest for the truth about its own past. Murderbot’s partnership with ART starts off with annoyance, but before long they’re watching the serials together on their feeds and doing some truly masterful hacking of pretty much every security system they find. 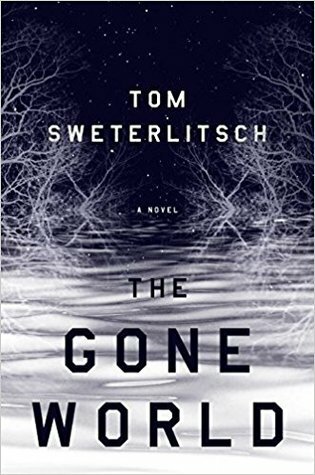 Murderbot gets the answers it’s looking for, and meanwhile gets involved with yet another group of vulnerable humans who desperately need its protection. Of course, it can’t help feeling responsible for them, and takes care of them and resolves their crisis in the most Murderbot-ish way possible. I absolutely adore being in Murderbot’s head. I will never get tired of how it thinks, especially how it thinks about humans. Part of my job as a SecUnit was to give clients advice when they asked for it, as I was theoretically the one with all the information on security. Not that a lot of them had asked for it, or had listened to me. Not that I’m bitter about that, or anything. I felt this would be the point where a human would sigh, so I sighed. “Sure,” I said. It was a terrible sign. A self-aware, self-determining robot with a sense of humor and an unquenchable thirst for watching TV will never get old for me. The Murderbot books are a blast. Can’t wait for #3, coming in August.